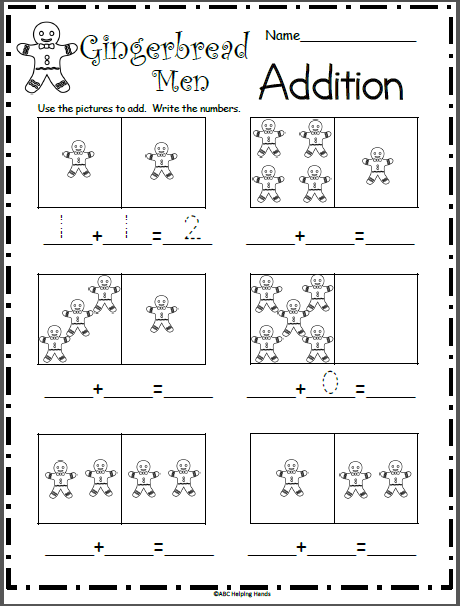 Free Spring Flowers Math Worksheet. 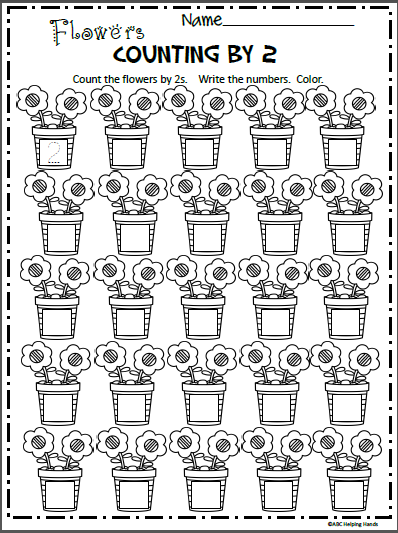 Count by 2, and write the numbers on the flower pots. 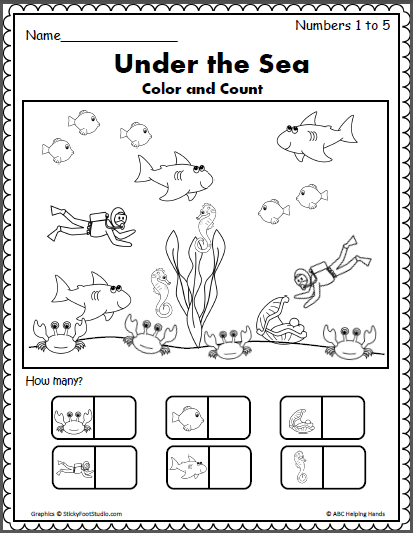 More spring worksheets available. Check out my spring products. 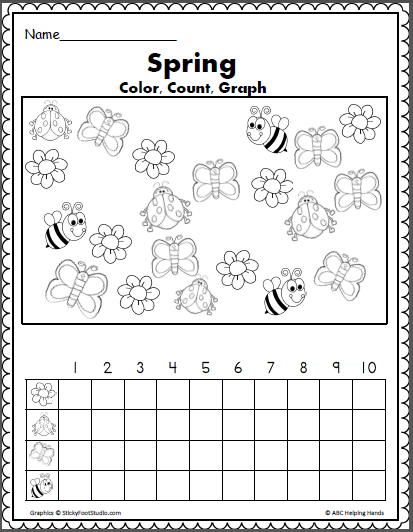 Color, count, and graph activity for spring, garden, and insect units.